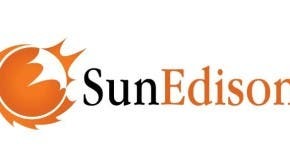 A large solar power tender launched by the west Indian state of Maharashtra has witnessed encouraging responses from some of the leading renewable energy developers in India. The tender is among the largest issued by a state in the last few months, and marks a crucial point in the current scheme of things as similar tenders have dried up at the central government level. Indian companies continue to push for innovation with an endeavor to meet the highly ambitious renewable energy target set by the government. The conducive policy and regulatory regime for the development of renewable energy in the country has reaped the first solar-powered carport. Delhi Utility To Float 700 MW Renewable Energy Tender!